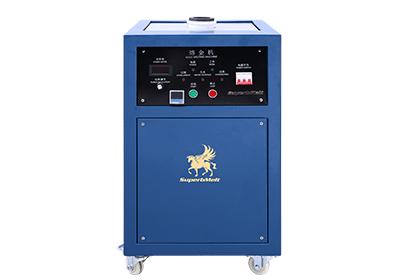 SuperbMelt's electric metal melting furnaces are based on advanced IGBT induction technology, the induction power rates from 3.5kw ~160kw to equip various types of distinctive furnace bodies. 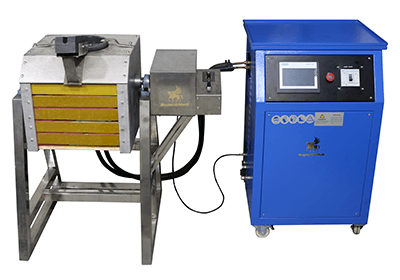 It is applicable to melting 1kg~ 250kg gold, silver, copper, zinc, aluminum, lead and other ferrous or non-ferrous metal. 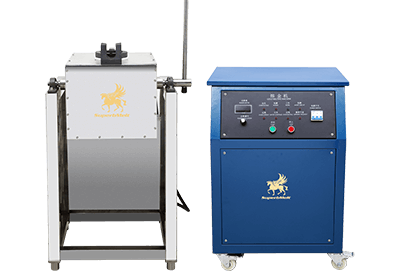 The customized electric induction metal melting furnace can meet the requirement of homemade foundry, laboratory research, jewelry casting and precious metal recovering. 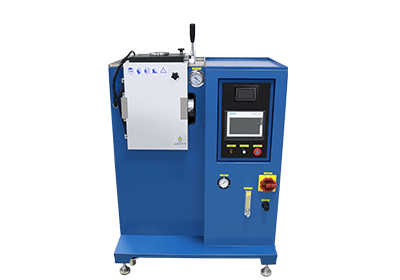 The obvious features of Superb IGBT induction metal melting furnace are lower power consumption, higher melting efficiency, lower noise, small occupied land, lower air pollution and no-training operation. 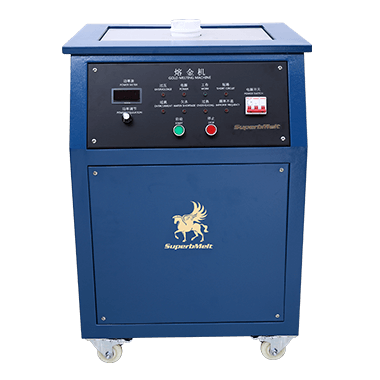 This gold melting machine kit is mainly designed to melt small quantity of gold form 1kg to 2kg. 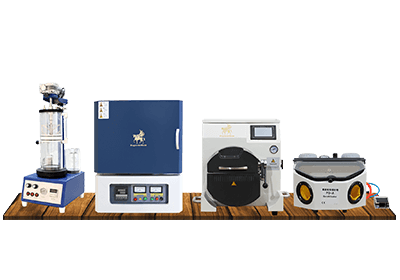 It is also suitable to melt other precious metal like silver, copper, palladium. There are two designs for option. Desktop design is compact and portable. 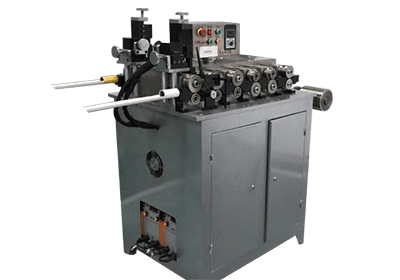 Vertical type is convenient to move by all direction wheels Comparing with resistance heating and propane melting, it adopts IGBT induction technology to improve melting efﬁciency dramatically. 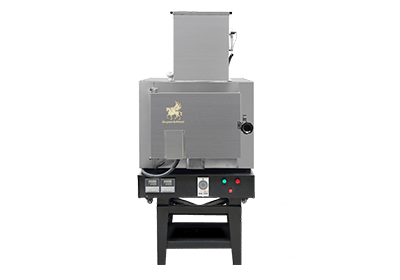 Designed for 1-8kg gold melting furnace. It is an integrated design of power supply and crucible. 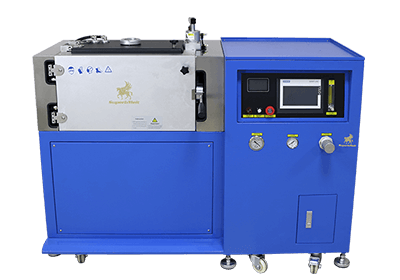 Comparing with high frequency 15kw, the power is stronger. 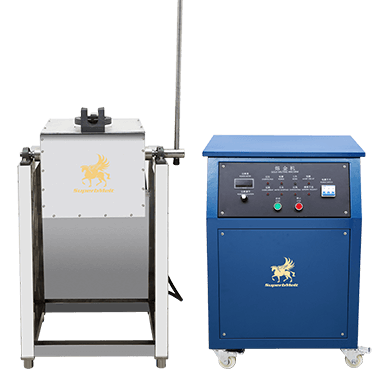 The medium frequency 15kw can melt one batch within 5 mins. The molten metal is carried by tong. 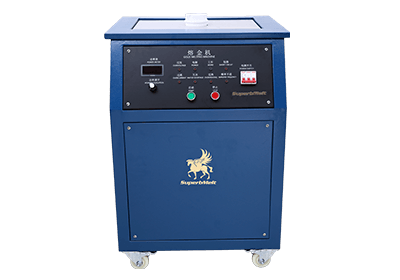 This machine adopts medium frequency induction heating method to melt 1kg – 4kg platinum, gold and palladium. The temperature could be up to 2600 degrees. So some metal with high melting point could be also melted. 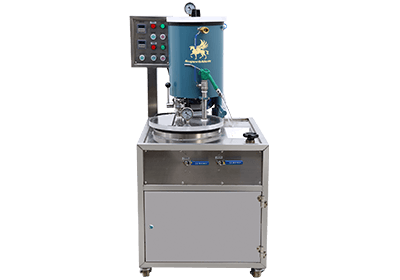 Medium frequency power not only provides speedy melting efficiency but also proceed strong electromagnetic stirring in the melting process. It will help to make highly even metal liquid for alloys. 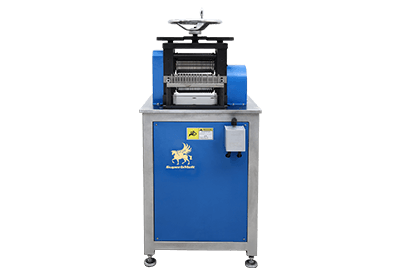 The full melting time of this machine is less than 5 mins. 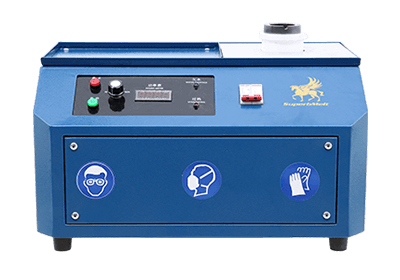 There are other many obvious benefits like easy operation, convenient maintenance, safety working, low loss, low noise and 24 hours continuous working. 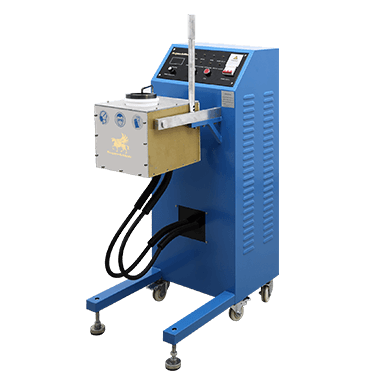 Adopt medium frequency induction heating method to melt 1kg–4kg platinum, gold and palladium. The temperature could be up to 2600 degrees. So some metal with high melting point could be also melted. 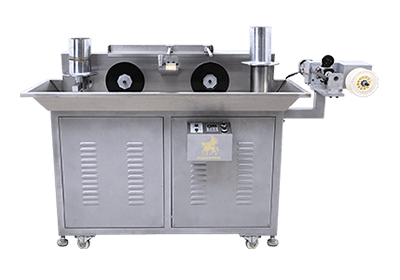 Medium frequency power not only provides speedy melting eﬃciency but also proceed strong electromagnetic stirring in the melting process. 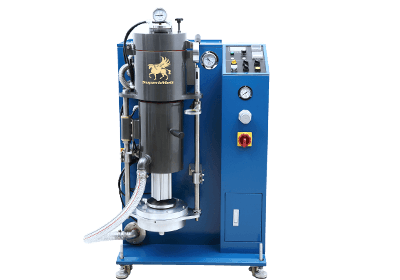 It will help to make highly even metal liquid for alloys. 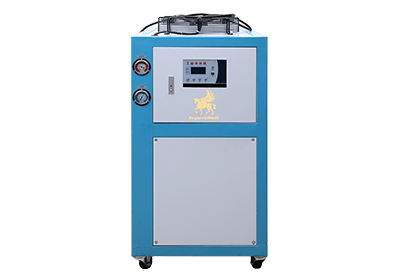 The full melting time of this machine is less than 5 mins. 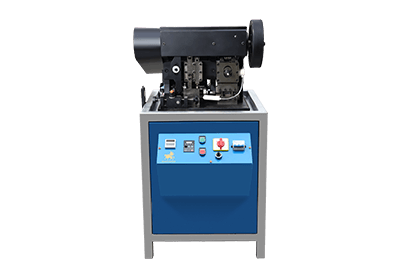 There are other many obvious beneﬁts like easy operation, convenient maintenance, safety working, low loss, low noise and 24 hours continuous working. 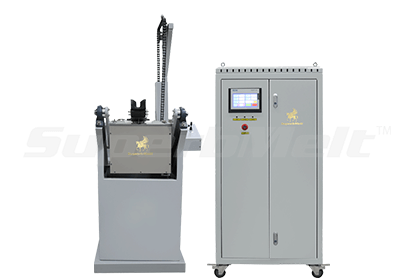 Tilting type gold melting machine adopts medium frequency induction heating method to melt 20kg gold, 12.5kg silver. The temperature could be up to 1600 degrees. So some metal with high melting point could be also melted. 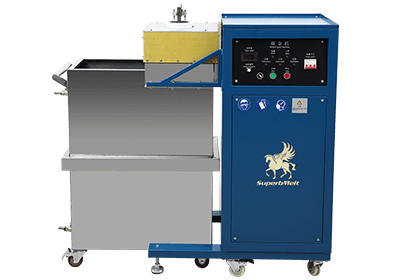 It is used to fuse large amounts of metal, such as gold, antiques, or scrap, casting waste, scrap or chips. 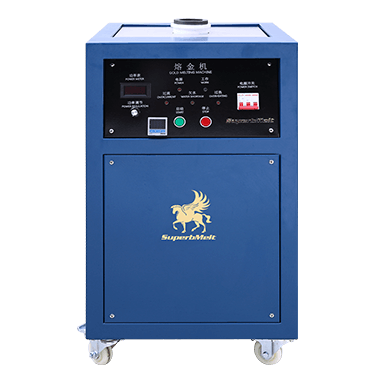 30 kW output and low frequency tuning mean rapid melting, even for large capacity and excellent mixing. 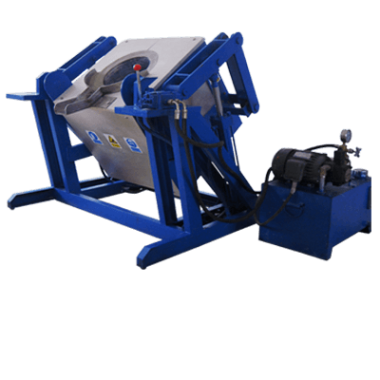 It is used for casting large and heavy parts, such as casting after grouting. 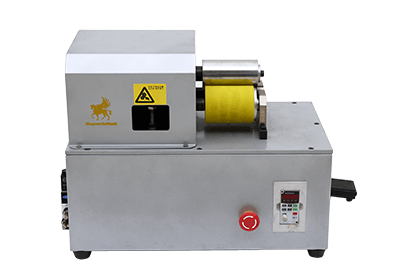 Designed for 5-30kg non-ferrous metal melting machine. The ingenious construction brings the convenience for the tilting controller. The machine set the tilting joystick. 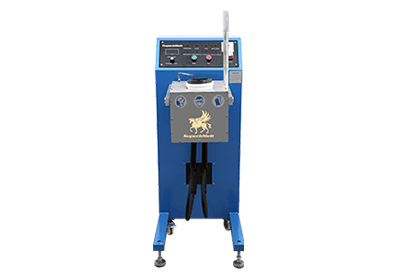 The chain tilting speed is adjustable according to requirement. The crucible replacement will be done within 1 min. The favorable appearance brings the great market. 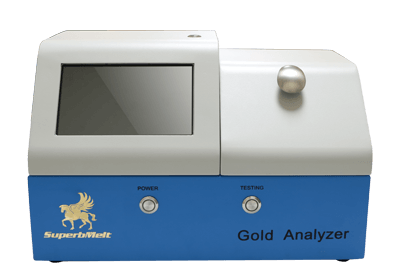 It is recommended for your precious metal melting application. 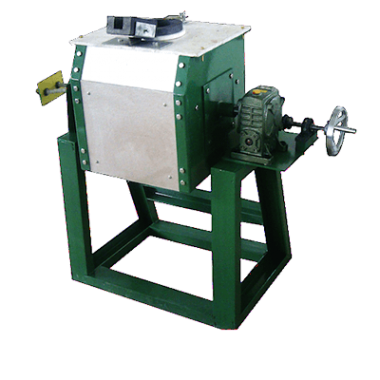 Designed for 10-80kg metal melting furnace. According to ferrous melting or non-ferrous melting, the crucibles will be taken use of different material. 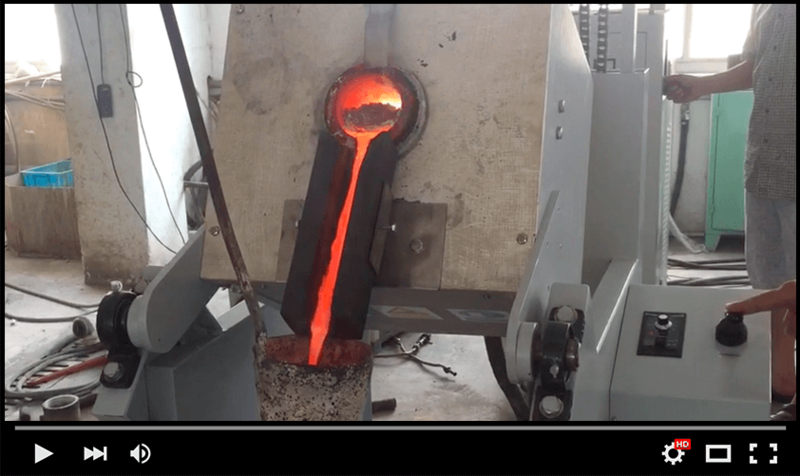 Graphite crucible is special for non ferrous metal. Magnesia crucible is suitable for ferrous metal. It is constructed for one-man pouring action. 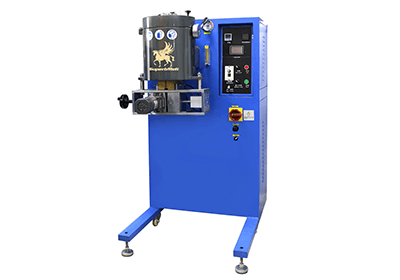 The furnace body is mounted onto a steel frame,By hand wave control,the furnace body can be set in any position when tilting. 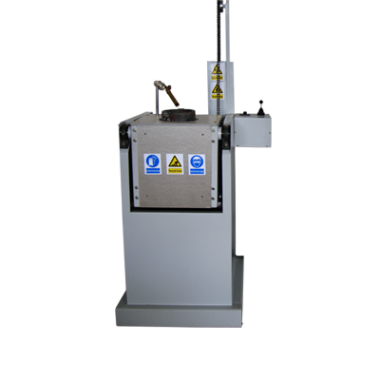 Designed for 50-250kg metal melting machine. The steel frame construction ensure lifelong working and reliability. 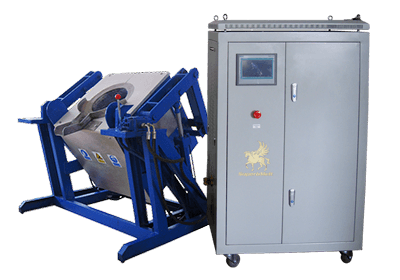 The tilting controlled by hydraulic box with remote panel. 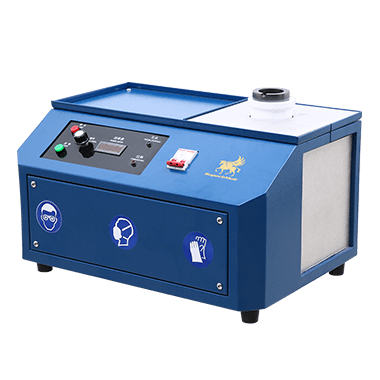 It highly improves the furnace stability and operator’s safety. 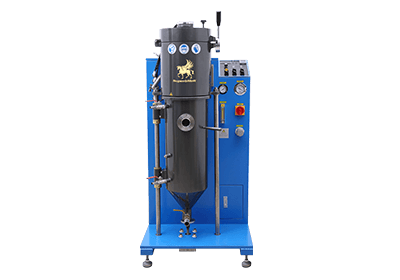 Comparing others, this type of furnace is combined with magnetic yoke to improve melting efficiency.